Our orga nization works primarily inside the 10/40 window. We are specifically located in the Chiang Rai province of Northern Thailand. 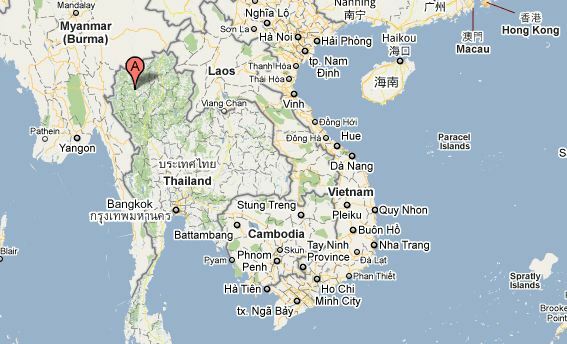 The placement of our organization allows us to reach not only Thailand but also China, Laos, and Burma. 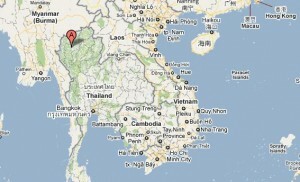 NTIM seeks to reach the unreached people groups in and around Northern Thailand. The majority of the people in Northern Thailand are of the Muang people group. However, there are many other minority people groups that are represented such as the Hmong, Mien, and Akha groups.